**HAPPY EASTER! 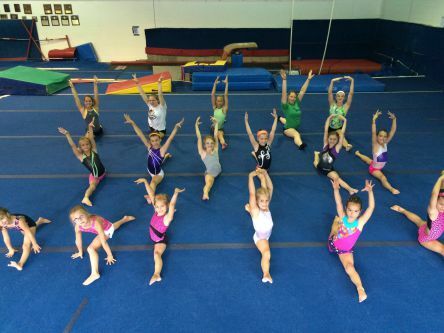 THE GYM WILL BE CLOSED UNTIL APRIL 26. CLASSES WILL RESUME ON APRIL 27. 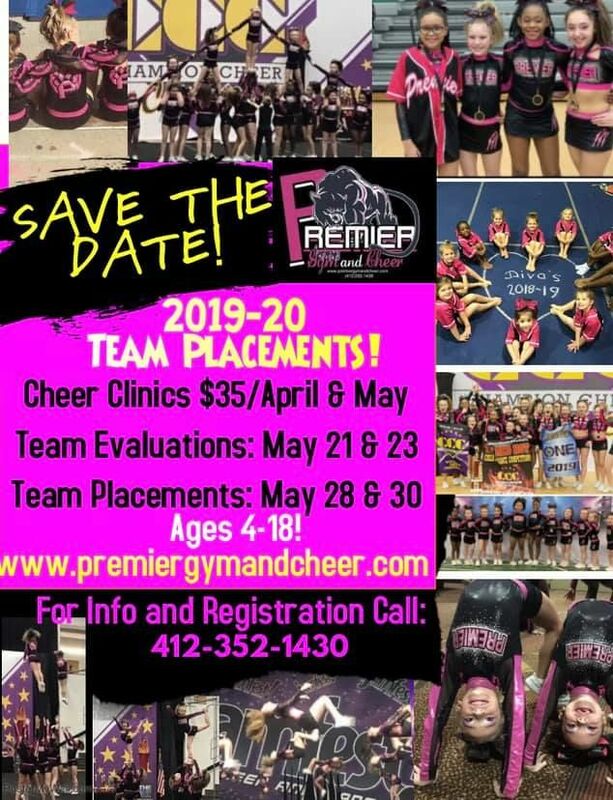 EARLY REGISTRATION OR THE SUMMER SESSION WILL BEGIN MAY 1.... DON'T MISS OUT! 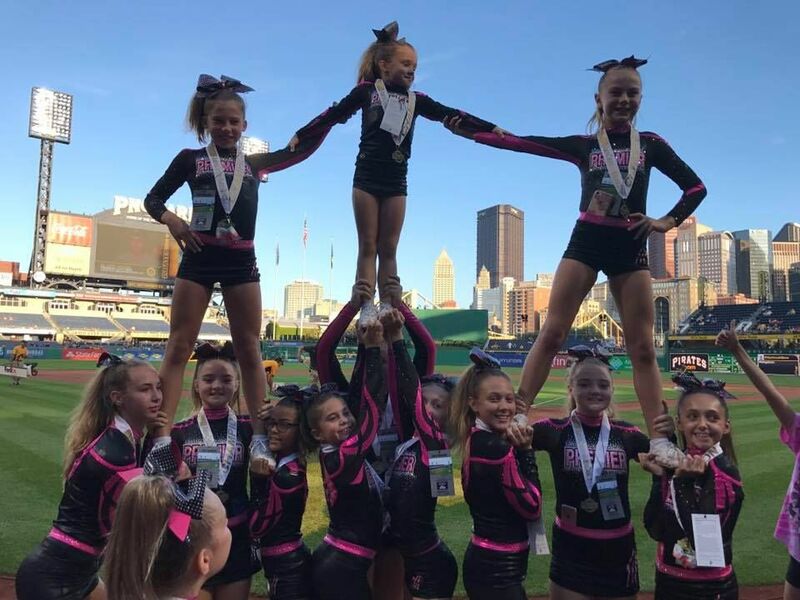 2019 SPRING TRIALS,CLINICS AND TRY-OUTS! 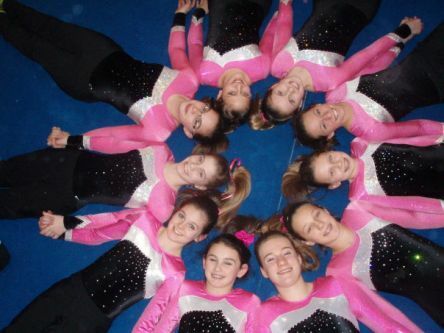 ASK ABOUT OUR NEW PRE-SCHOOL/GRADE SCHOOL PRE-TEAM FOR BEGINNER GYMNASTS! 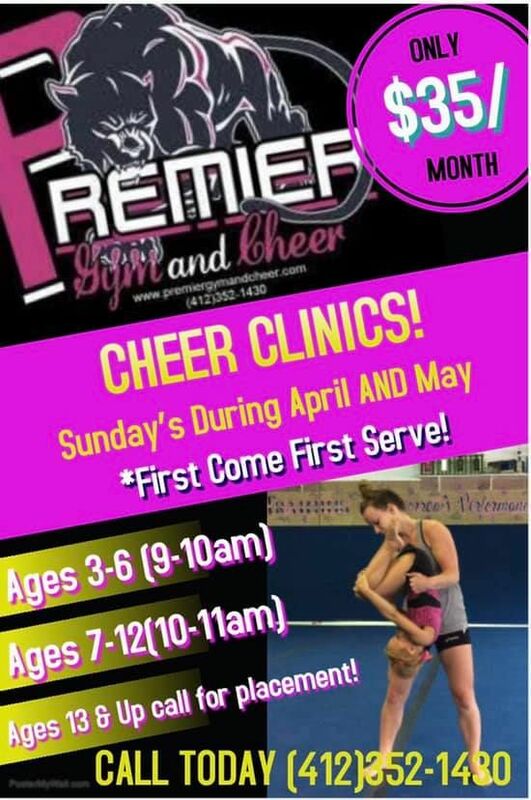 CALL OR STOP IN TODAY TO REGISTER FOR OUR FREE CHEER TRIAL DAYS!! 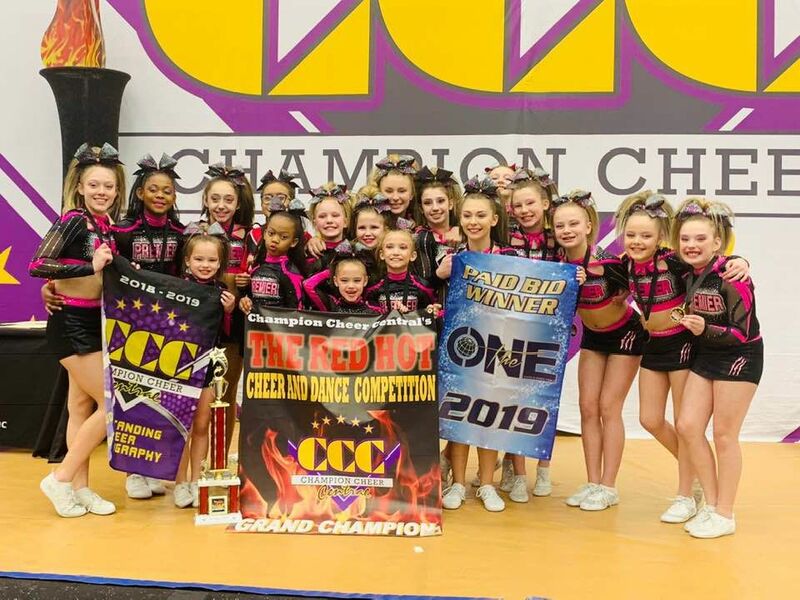 DON'T MISS OUT ON OUR BEST SEASON YET!! 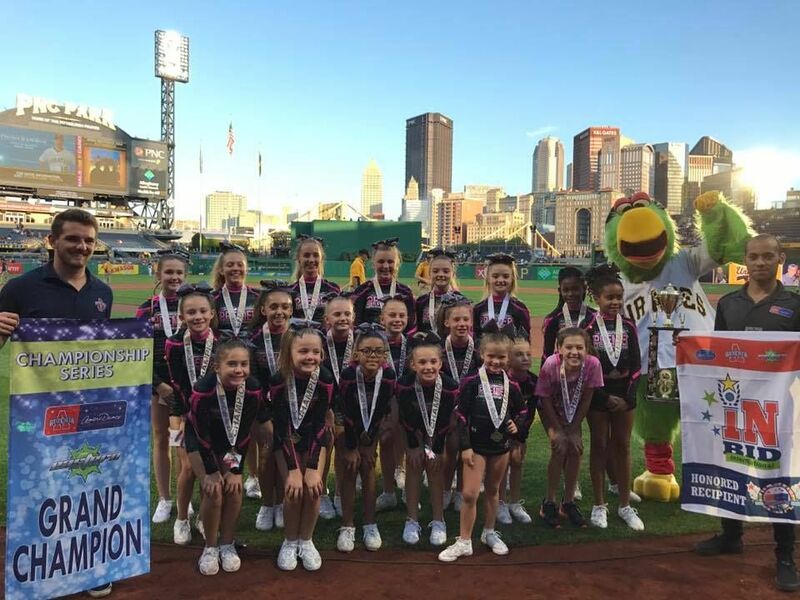 CALL TODAY 412-352-1430! 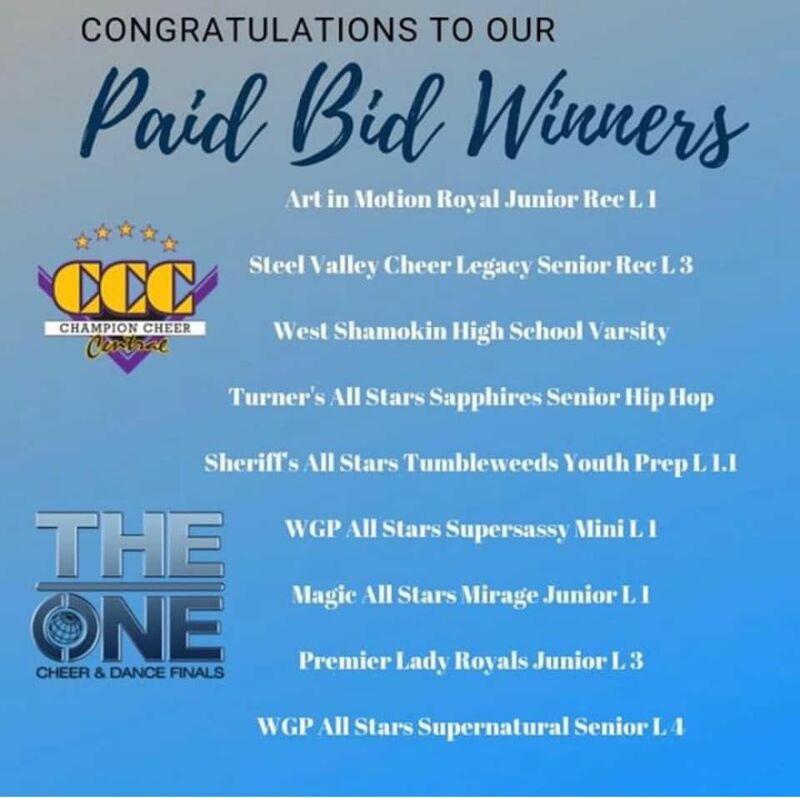 CONGRATULATIONS TO OUR JUNIOR 3 LADY ROYALS ON YOUR FULL PAID BID TO "THE ONECOMPETITON" AND GOOD LUCK TO ALL OF OUR CHEER TEAMS WHO RECEIVED BIDS AND ARE COMPETING IN FLORIDA IN MAY ! 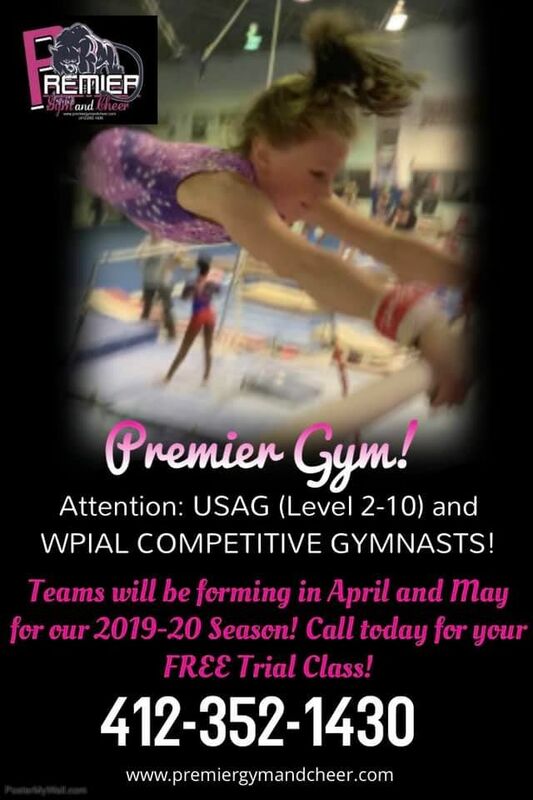 **NEW AT PREMIER! 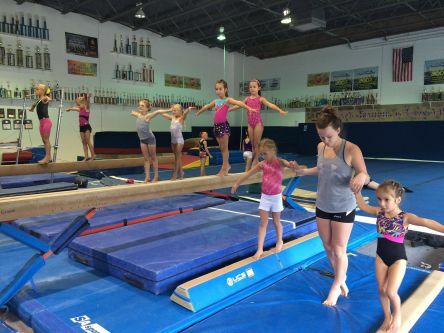 LITTLE JAGS (TJ) AND LITTLE HIGHLANDERS(BALDWIN) YOUTH GYMNASTICS TRAINING! 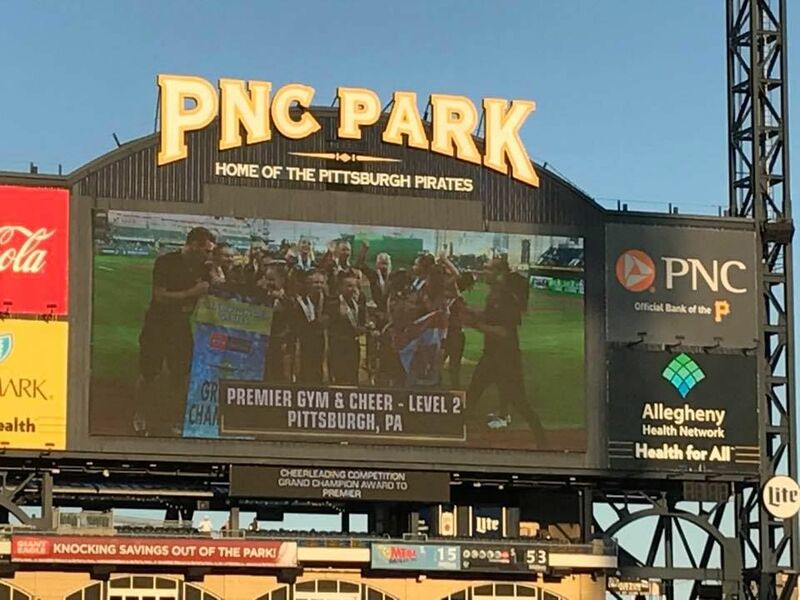 Great Job WPIAL girls on your win over Monaca Last weekend! 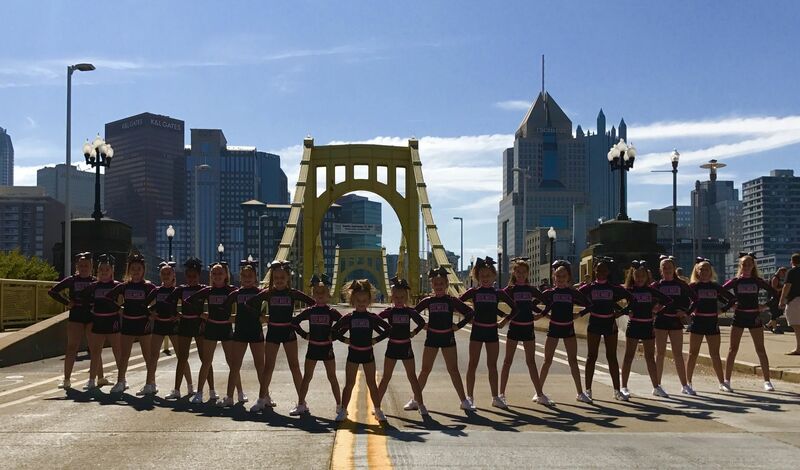 where you can learn about the hottest and largest gymnastics and cheerleading training facility in Pittsburgh,PA. 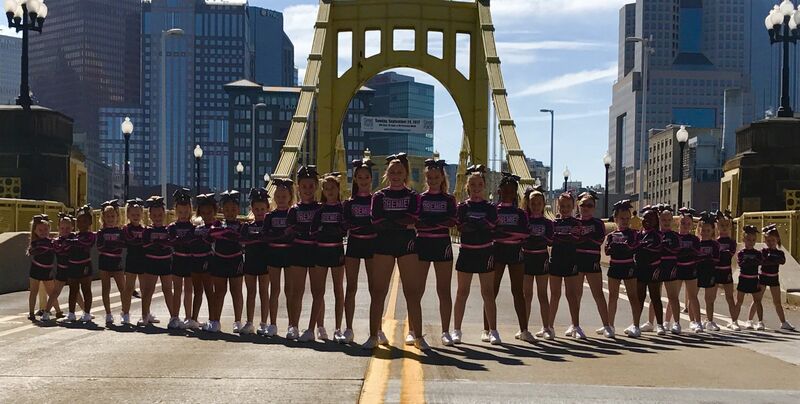 Feel free to browse around our website and see all that we have to offer! 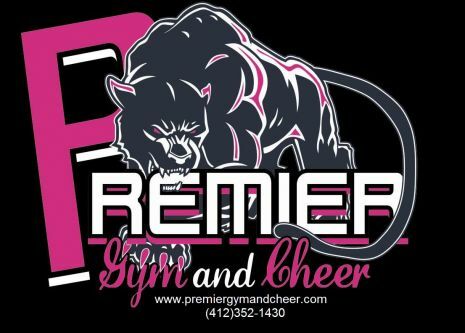 You will find out quickly why Premier Gym and Cheer is the gym that KIDS LOVE and PARENTS TRUST! 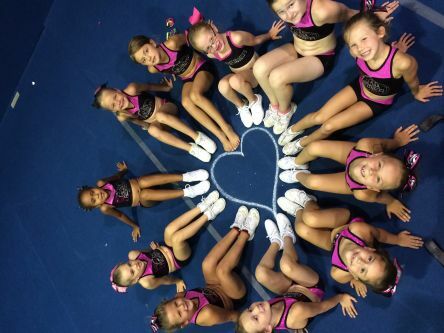 SEE YOU AT THE GYM!!!! !